It's been three years since I became a part of every Althea milestone. 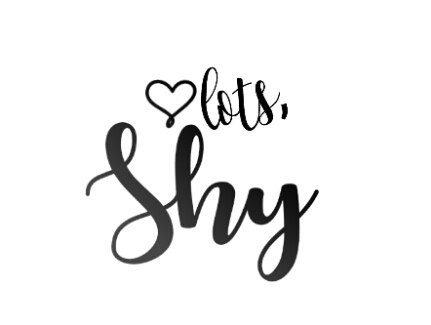 From their very first launch to their third birthday celebration, I am happy to share every exciting prizes and surprises with the Althea community to every reader and follower that I have. 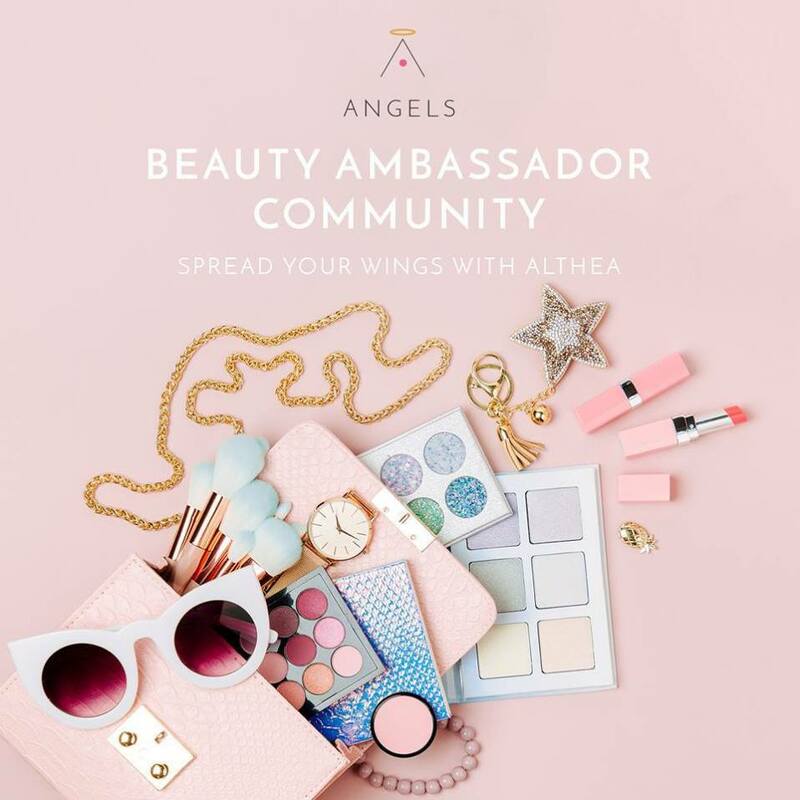 Every K-beauty discovery made from being Althea's loyal follower helped me a lot on understanding more about beauty and skincare. Now I am excited to announce that Althea chose me to be a part of their Althea Angels Community and I will be able to share more K-beauty pink love to you guys! As a welcome to every Althea Angel in the community, Althea Pixies sent us this magical pink box containing pink surprises and products that we can use in our journey being an Althea Angel. 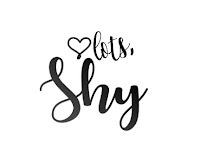 There are super lots of perks on being an Althea Angel and if you think you have what it takes to be one, send your application here and once you have been approved, you will receive an email from Althea welcoming you as a new Althea Angel. 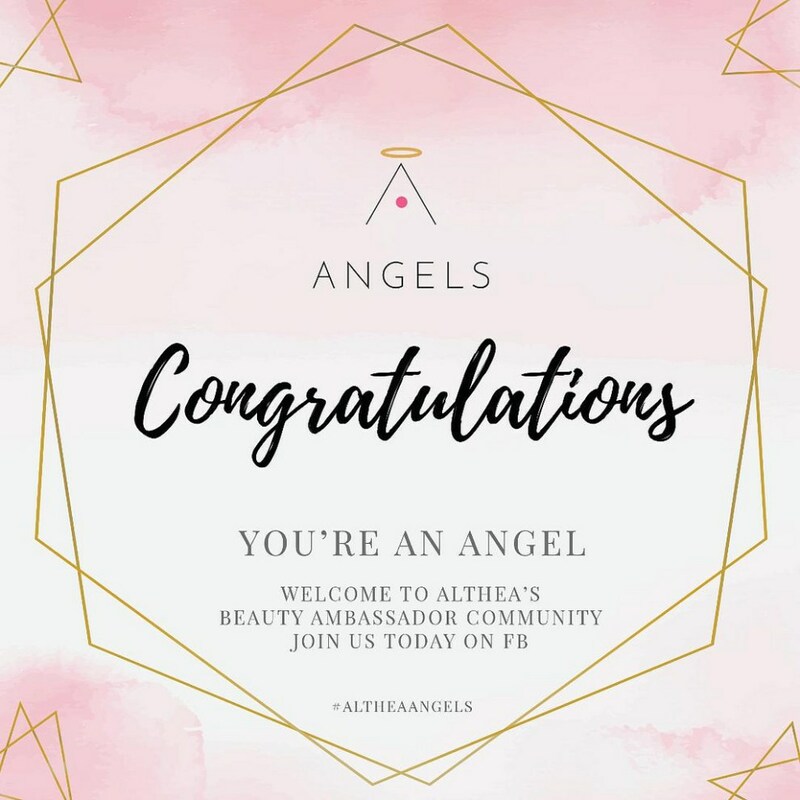 While waiting for your approval to be an Althea Angel, here's a peek on what's inside my Althea Angels welcome gift ❤ I hope we can meet in the Althea Beauty Ambassador community soon!